Ensure that your little one is able to reach the sink and toilet effortlessly with the help of this step stool. 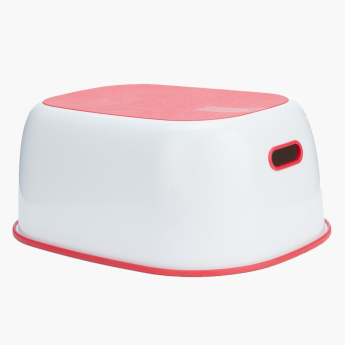 Featuring a non-skid bottom, this stool is sturdy and offers maximum support. 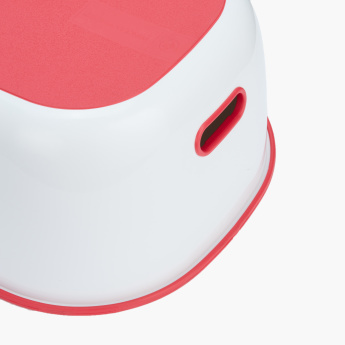 The carry handles provide easy portability.